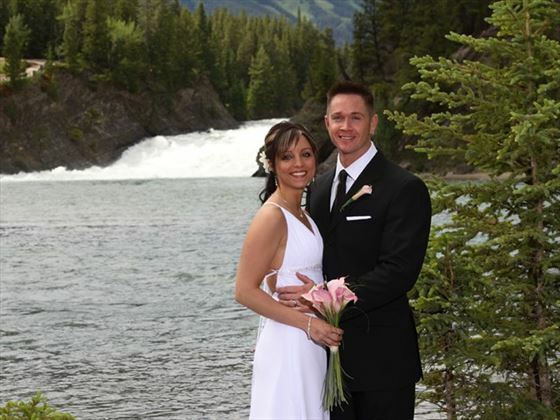 Weddings performed Monday to Friday (depending on availability). 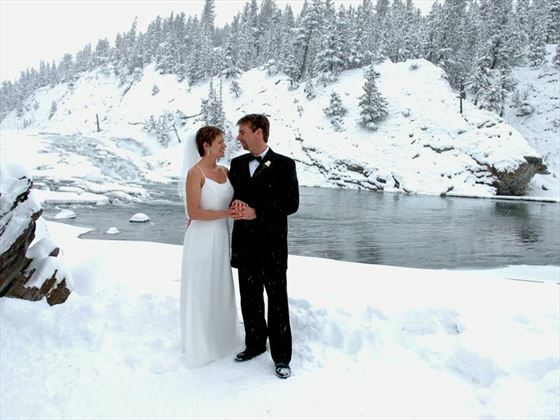 Couples must obtain wedding licence in Banff – even if staying in Lake Louise. Licence cost IS included & accompanied. 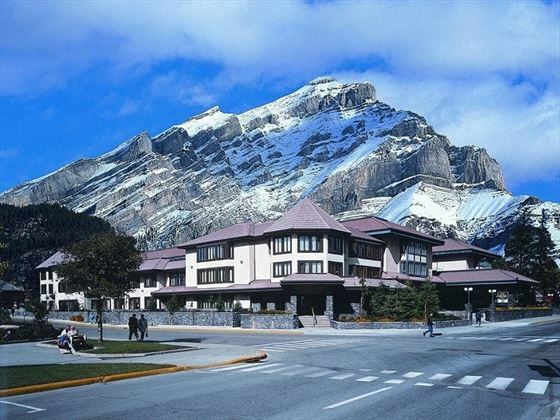 Cost of transfer from Lake Louise to Banff is NOT included. Licence office is open Monday – Friday. 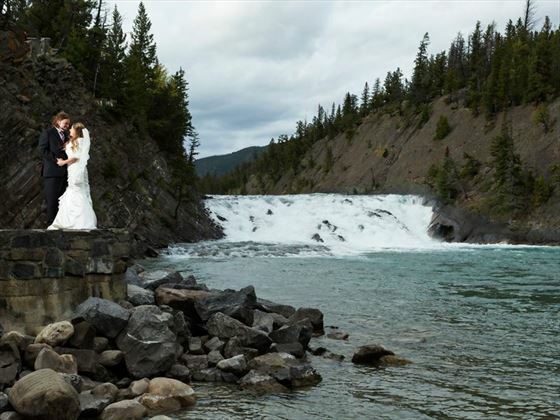 Legally you could get married the same day as you arrive! 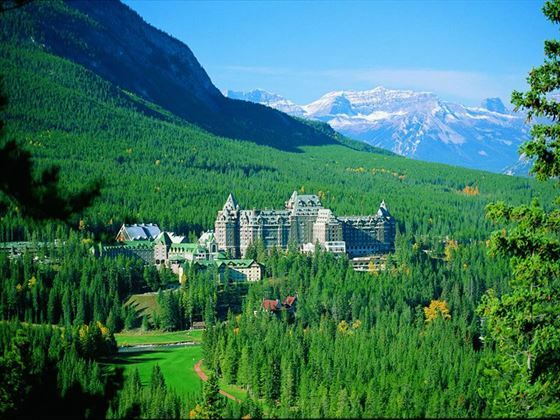 However, we recommend you have a couple of days to get used to any time change and orient yourselves. We will send you the necessary forms before you arrive in town and submit them to the Bureau for you. We will set up an appointment to take you to get your license when you arrive. 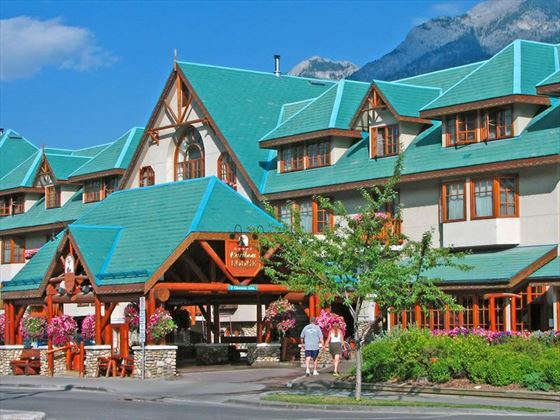 These are three of our favourite hotels in Banff which are ideal for a wedding or honeymoon, but there are plenty of other great options available to choose from - please call us for details. 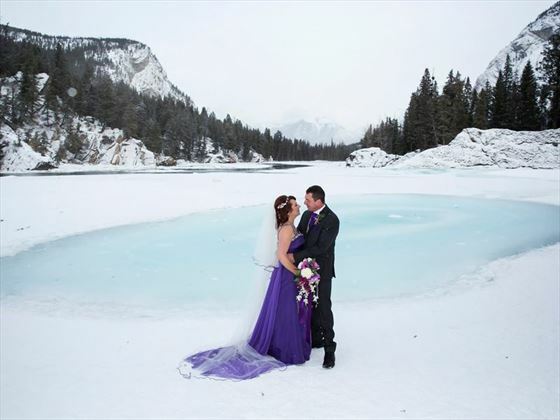 Why book your Banff Wedding with Canadian Sky?